By deploying ORBCOMM’s solution, we have access to comprehensive, real-time information about our refrigerated sea containers that enables us to not only maximize the safety and efficiency of our supply chain operations, but also better serve our customers. ORBCOMM’s ReeferConnect is the leading container tracking software solution enabling real-time tracking and two-way control of refrigerated containers and cargo, across land and sea. Deployed on more than 300,000 reefer containers worldwide, ReeferConnect helps shipping lines, intermodal operators, cargo owners and other users reduce costs while increasing fleet efficiency. Gain 24/7 visibility into the location and status of all reefer container units, and remotely adjust temperature settings and other key parameters. Reefer data: Reefer status and vital health sign reporting, scheduled and event triggered. 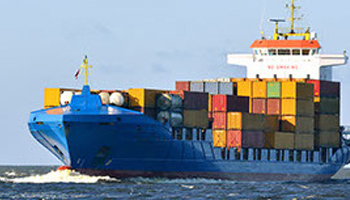 ORBCOMM’s VesselConnect enables local and remote management and control of refrigerated containers on board a sea vessel. ORBCOMM is the global leader in terrestrial and satellite AIS (Automatic Identification System) data services, used for collision avoidance and more. 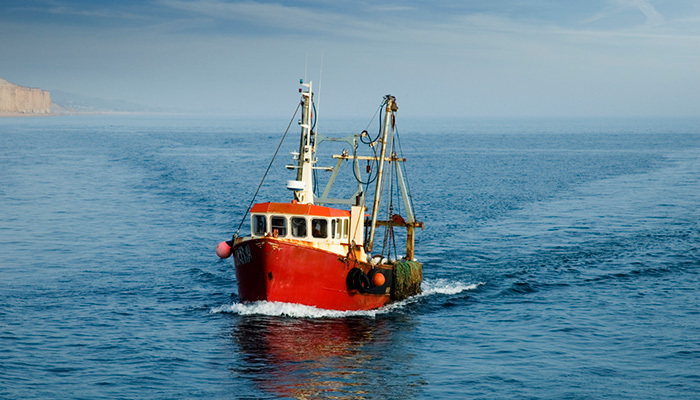 Gain full visibility of fishing operations and access critical vessel data, including real-time position, course and speed, as well as catch reports. 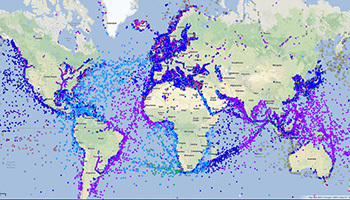 ORBCOMM Inc. (Nasdaq: ORBC) provides critical near real-time vessel and buoy monitoring devices, connectivity and AIS data services for marine assets travelling global waters. ORBCOMM’s market-leading technology empowers partners and end users to simplify vessel and container monitoring, improve maritime safety, reduce costs and more. For more information, please visit ORBCOMM.com.